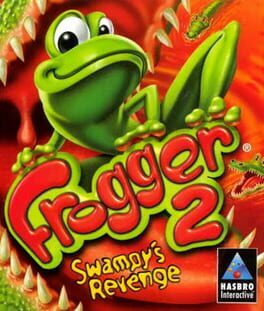 Because of his envy of Frogger's achievements and the attention he receives, Swampy the Crocodile hatches a devious scheme to invade his pond and kidnap Lillie Frog's brothers and sisters. What a vile crocodile! Assuming the role of the vengeful frog, you must thwart the evil crocodile and save the innocent tadpoles from harm. Divided into various interactive 3D worlds, Frogger's mission spans over 30 levels crammed with life threatening obstacles and monstrous cronies blocking the path to victory. Fortunately, the frog has been endowed with supreme powers including regular hops and super-hops, the ability to float over water and land, a Power Croak for calling missing tadpoles and a bug-seeking tongue. 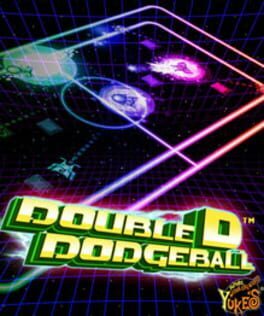 Double D Dodgeball is a topdown retro style dodgeball game developed by YUKE'S Co. Ltd. exclusively for Xbox Live Arcade. 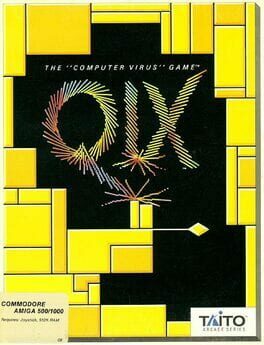 Draw boxes to claim as much screen as possible without getting in the path of the "Qix" and "Sparx". Draw slower for more points and hope that you have enough coins. Simple but very addicting! 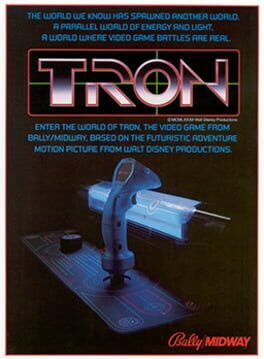 Tron is a coin-operated arcade video game manufactured and distributed by Bally Midway in 1982. It is based on the Walt Disney Productions motion picture Tron released in the same year. 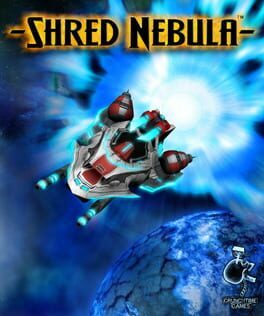 The game consists of four subgames inspired by the events of the science fiction film. It features some characters and equipment seen in the film, e.g. the Light Cycles, battle tanks, the Input/Output Tower. 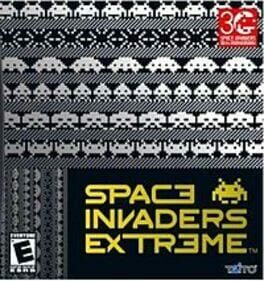 Space Invaders Extreme combines the captivating essence of the original game with a stunning alliance of futuristic graphic design and cutting-edge audio. The gameplay experience has been developed to maximise on the consoles' abilities, offering players a whole new range of amazing features including a vast array of new power-ups. Invincible Tiger: The Legend of Han Tao will feature basic beat 'em up and hand-to-hand action elements with a basic interface and easy to learn, pick-up-and-play controls. 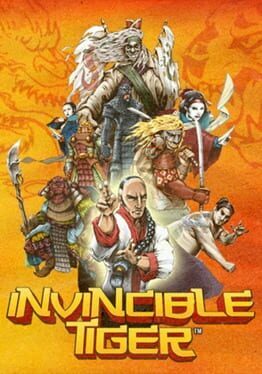 Invincible Tiger features a number of different modes for single- and multiplayer action. Gamers can play through the game's storyline in co-op mode, which is available both locally and online. The game also includes an Endurance Mode, in which players are tasked with surviving an unending onslaught of foes for a specified amount of time. A squad-based shooter centering around the uneasy alliance between ex-military mercenary Adam 'Kane' Marcus and the psychopathic James Lynch. 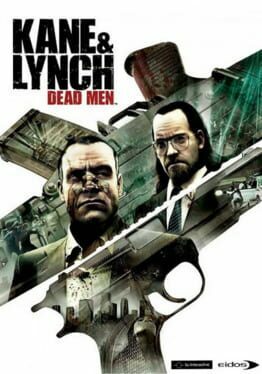 Kane & Lynch: Dead Men immerses players in an emotionally intense crime drama with unflinching action. 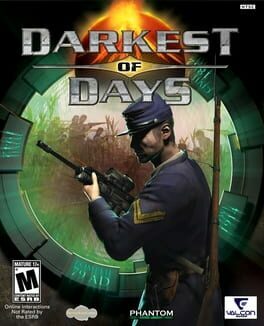 Io-Interactive's proprietary technology delivers fluid high definition graphics and lighting; highly destructible environments; massive crowd AI; single, co-op, and squad-based combat; a cinematic interface; and non-stop dialog between Kane and Lynch. 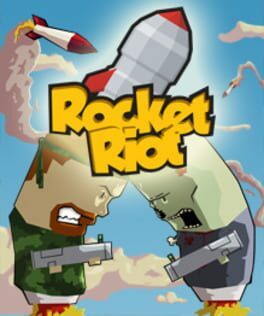 The title also features innovative two-player co-op and groundbreaking online game play. Violence erupts in meticulously created 'safe' worlds - Realistic and responsive environments and crowds react when events get of out control. Crowded nightclubs and calm bank offices become scenes of sudden terror. Manipulate the environments and crowds strategically to complete objectives. 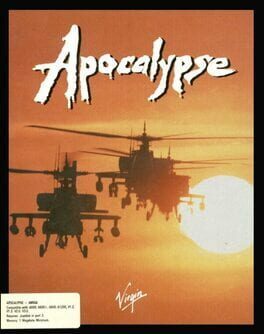 Wide variety of intense 3rd person game play - Rappel from buildings; fire on the run or from moving vehicles; launch surprise attacks, lay down cover fire, and shoot blind from around corners; and hurl smoke, tear, and incendiary grenades. Two-player co-operative game play - Team up and play the full story with a friend as either Kane or Lynch. On the big jobs, split the command of your crew. At any point in the game you can choose to play the next, or previous, levels in co-op. 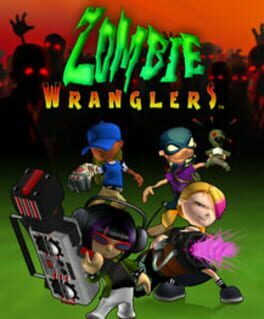 Innovative multi-player levels based on the game's themes for up to eight players. A helicopter based shooter in the style of Choplifter!. 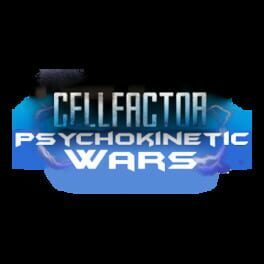 A downloadable FPS from developer Timeline Interactive in which players utilize psi-powers to kill their opponents. 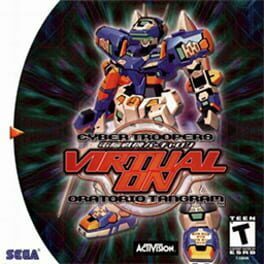 Cyber Troopers Virtual-On: Oratorio Tangram is the first of three major revisions to Cyber Troopers Virtual-On: Oratorio Tangram, a sequel to Cyber Troopers Virtual-On. M.S.B.S. Ver. 5.2 was released for Sega Model 3 arcade hardware and is thought to have been exlusive to Japan. In Matt Hazard: Blood Bath and Beyond, General Neutronov, one of Matt�s nemeses has reactivated Matt�s old games like The Adventures of Matt in Hazard Land and Chest of the Pirate Queen, giving Matt no time for a leisurely stroll down memory lane as he chases Neutronov through the games of the past on Xbox Live Arcade and PlayStation Network. 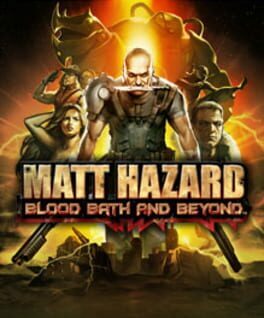 A unique take on classic 8-bit side-scrolling gameplay, Matt Hazard: Blood Bath and Beyond offers next-gen 3D graphics, intriguing boss battles, and will have players running and gunning solo as Matt Hazard or in co-op mode with a friend as Dexter Dare. Be prepared to open some wounds as you battle through a pirate hideout, an ancient Japanese castle, the Old West, and more. 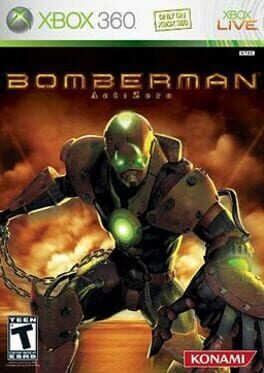 Bomberman: Act Zero is an action video game developed by Hudson Soft and published by Konami for the Xbox 360 in 2006. It is noteworthy for its departure from standard titles in the Bomberman series; it features more realistic graphics and a dark, dystopian future setting. Have you ever thought about the possibility of going back in time to rewrite history for the better? That possibility is a reality in Darkest of Days, where players will travel back and forth through the annals of time to relive some of mankind's most dire hours. 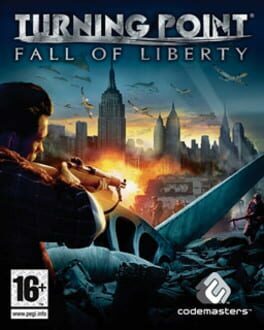 Turning Point: Fall of Liberty is a first-person shooter video game, developed by Spark Unlimited for the PlayStation 3, Xbox 360 and Microsoft Windows. It was released in North America on February 26, 2008; in Australia on March 13, 2008; and in Europe on March 14, 2008. The game takes place in an alternate history in which Winston Churchill dies in 1931, eight years before the start of World War II, presenting the possibility of what could have happened to Europe, the United States, and the rest of the world without his leadership. The United Kingdom is subdued by Nazi Germany in 1940, and the rest of Europe, North Africa and the Middle East fall soon afterward. The United States, infected with anti-war sentiment, does not get involved overseas. The game takes place in the midst of the Greater German Reich's invasion and occupation of the East Coast of the United States in 1953. The humans came in their thousands. They poisoned our food supplies and made the waters toxic. We escaped to the mountains but the damage had been done Having ingested the poisonous fruits we now suffer from explosive flatulence ... 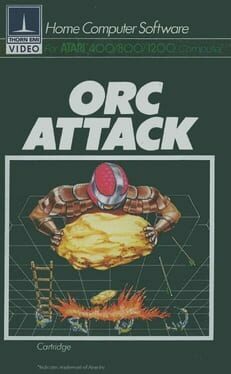 But our weakness will become our greatest weapon!Overflowing with humor and flatulent rebellion, Orc Attack is a third-person cooperative beat-em-up. Hilarious enemies and highly-tuned combat highlight this gross but charming game following four brutish and bloated orcs as they unleash their nasty killer moves in four-player battles. Move up through the ranks and advance your skills -- use solo combo attacks to outflank and harm your enemies, or work together to deal out even more damage! With every attack, you become more powerful, and as you add power to your rank class, your stronger weapons let you break wood, metal and stone. Use Dirty Mode\'s fart and burp attack to shoot flames, acid or ice at enemies. Ignite the air around you in mass explosions or heal your comrades with a fart of healing.